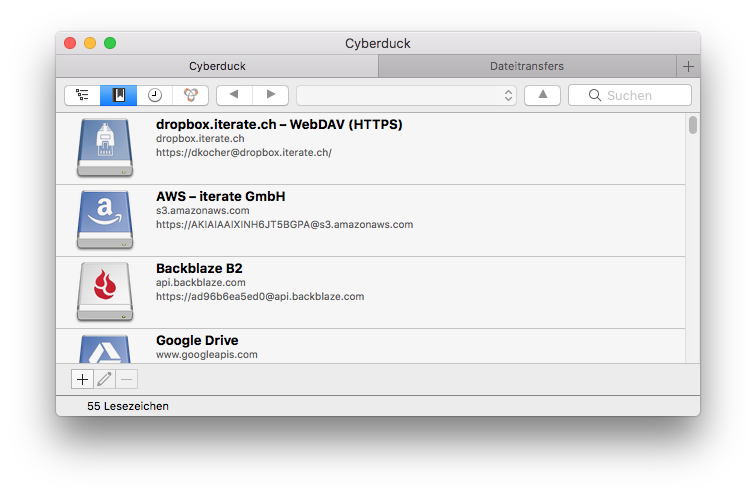 If you have installed macOS Sierra, you can now use tabbed windows in Cyberduck 5.2 or later. You might want to enable tabs by default when choosing File → New Browser by selecting in System Preferences the checkbox Dock → Prefer tabs when opening documents: Always. New browser windows and the transfer window will then be displayed in a single window frame with a tab bar. You can merge windows with View → Show Tab Bar and Window → Merge all Windows. Refer also to Use tabs with apps on your Mac. 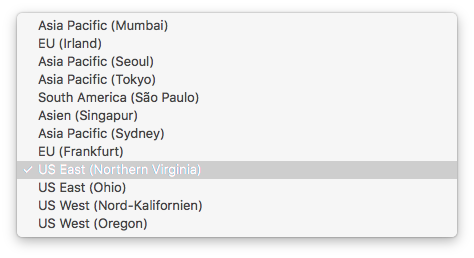 The latest update for Cyberduck adds support to create buckets in the newly opened AWS regions US East (Ohio), Asia Pacific (Mumbai), and Asia Pacific (Seoul) for Amazon S3. 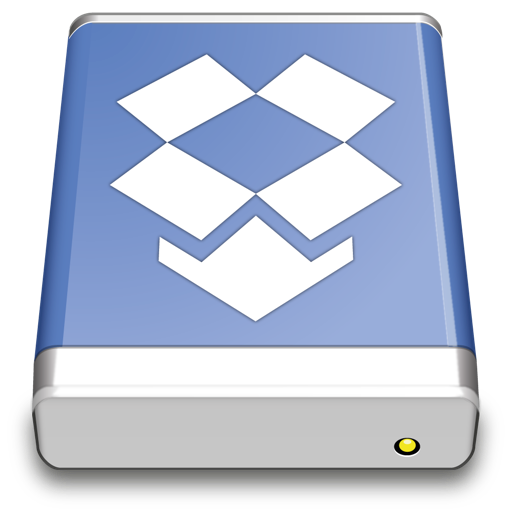 Update: Version 5.3 adds support for Montreal (ca-central-1) and London (eu-west-2).